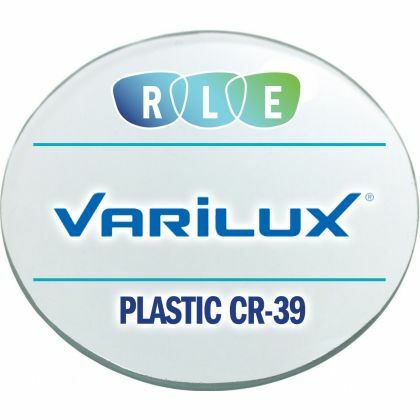 The NEW Varilux® Physio® W3+ lens is the Physio design with the added benefit of Syncroneyes. This provides the wearer with smoother transitions from distance to near, in addition to sharper vision, even in low light. Varilux Physio W3+ lenses’ exclusive Binocular Booster uses the prescriptions from both eyes to calculate the lenses as a pair, letting the eyes work better together and maximizing your vision in any activity. It also provides sharper vision, even in low light. How does Binocular Booster help the eyes work better together? 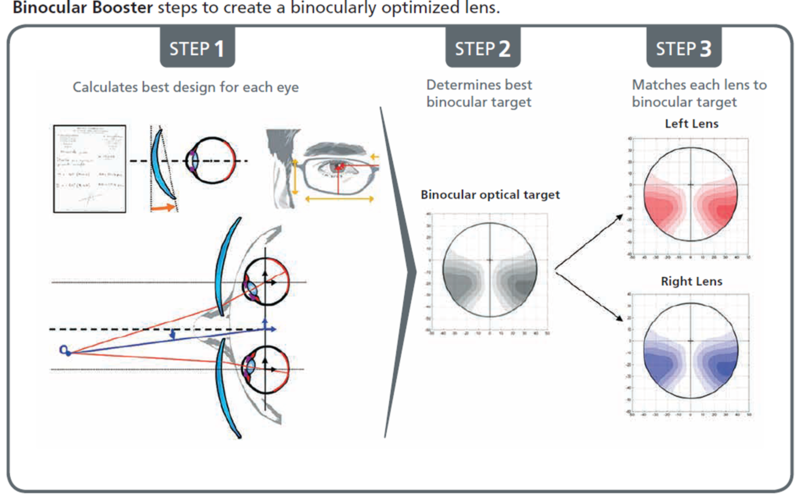 Beginning with the prescription for each eye, Binocular Booster calculates the lenses as a pairallowing the eyes to work better together with smooth transitions from distance to near.This occurs even when there is a significant difference in right and left eye prescriptions.